The good thing is 100 percent placements for textile students. The bad point is only to focus on the academics, not on other activities which boosts the confidence of students. DKTES is a very good college to get UG or PG. An overall environment so energetic. The student is very well groomed in this college. The college management has strong experience in the industry so they support students very well. College management also supports poor students for learning. 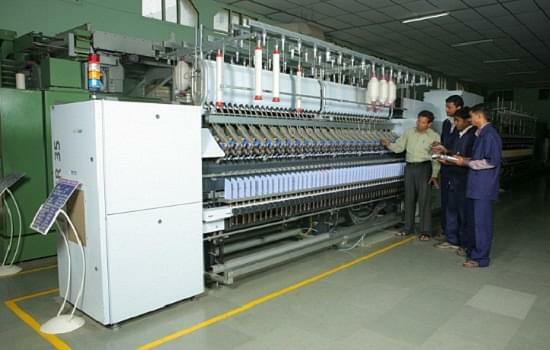 A good thing is 100 percent placements for textile students. A bad point is only to focus on the academics, not on other activities which boosts the confidence of students. There is good communication between the students and faculties which I think is the most important aspect of education. Good environment to study. A lot of resources are available. The only thing which is not available is a good fitness club. Hi Shubham, You will get the fee details for Management Quota please contact tot his no. 0230-2421300 , 2439557. "Full of practical knowledge "
I heard lots about my college before my admission Dkte has full of practical knowledge. In dkte there are campus placements are good Many more industries visit for student placements My elder brother suggested for dkte. In Kolhapur region, dkte has brand itself. Dkte is a popular college for knowledge serving. The main thing is that its establishment is 1983. 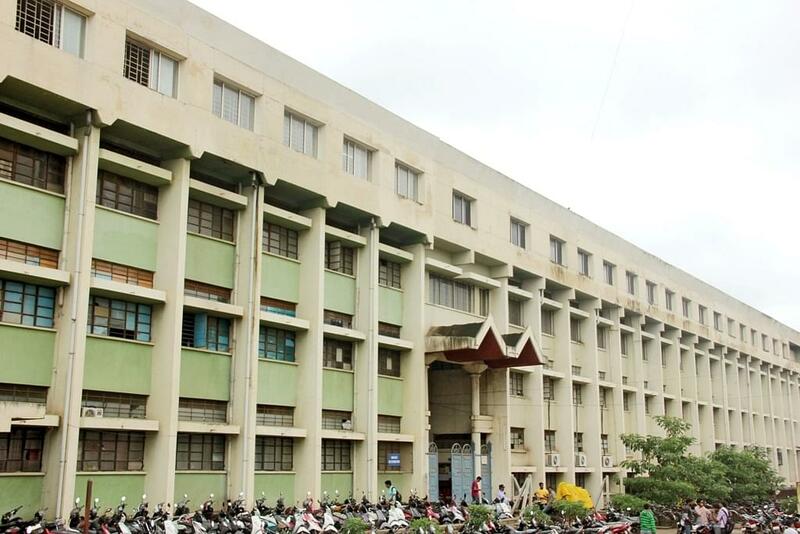 "Dkte textile and engineering institute"